It’s Friday, which means it’s time for another Friday Five. And by “time” I mean as in we just started last week. But, we are trying to make it a thing so just roll with it. MmmKay?? This week, we thought the five things should BLOW. YOUR. MIND. 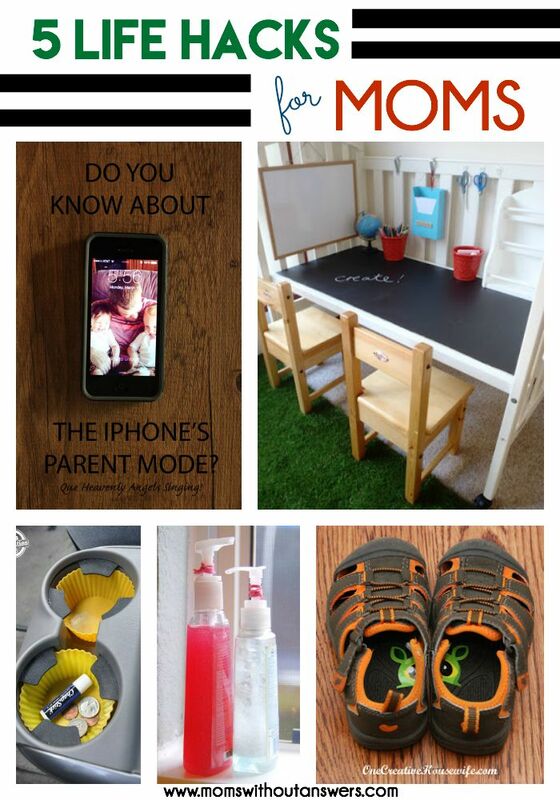 And what better way to do that, than to share 5 Life Hacks For Moms. Life Hacks are the BEST and I know I can’t be the only one who looks at them and is just wondering how the heck 1) I didn’t think of it and 2) know this sooner. These can all come in handy, especially with summer coming to a close and school starting back up and we are all reminded how we need to get our lives back in order. This one is from One Creative Housewife and holy moly is it going to save my life. 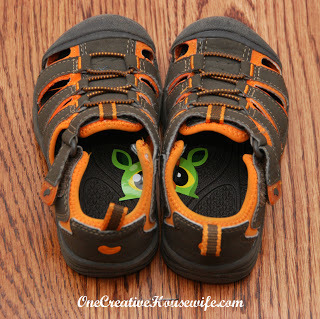 The twins always want to put on their own shoes and of course very rarely do they ever get them on the right feet. So of course we stumble out to the car or wherever we are going and fall a dozen or so times because they literally have two left feet. This life hack to cut a sticker in half and put in each shoe so they match up is GENIUS and of course it will be like a game or puzzle which they love so this is happening ASAP in all their shoes. 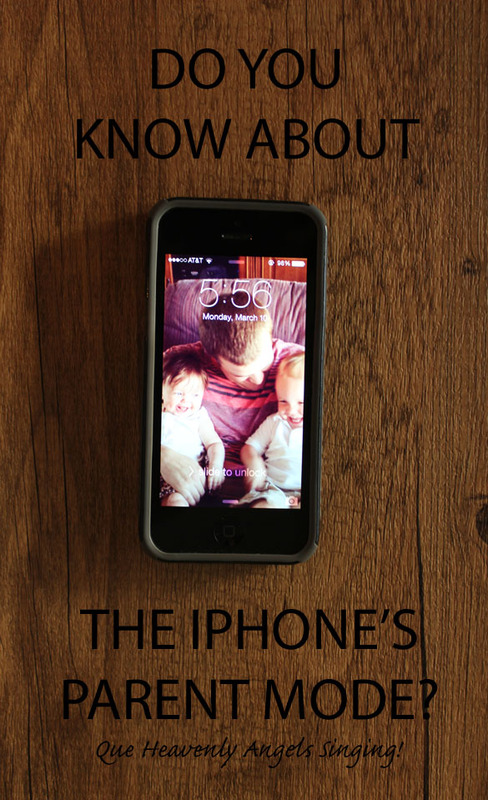 When Pretty Providence shared this hack on iPhone Parent mode I saw colors more clearly and saw the world in a whole new way. Seriously though, this is AWESOME. No more worrying about the twins random dialing my contacts list and leaving very strange voice mails for my Gynecologists office while trying to watch Little Einsteins. This one is a must read. This one is a life hack for the car. I hope I am not the only one who’s cupholders usually have a gooey film that is part coffee part who knows what at the bottom of them. 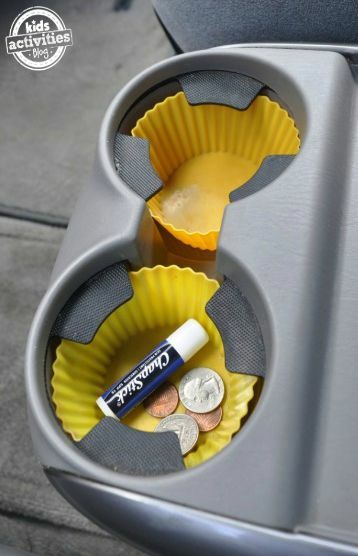 Kids Activities Blog shared this amazing idea (as well as a ton more awesome ones) that I will be implementing is my minivan. This hack is gonna be used in my classroom as well as my home bathroom. God bless sweet kiddos and their independence in wanting to do things for themselves but good gracious do they make a real mess of things some times. 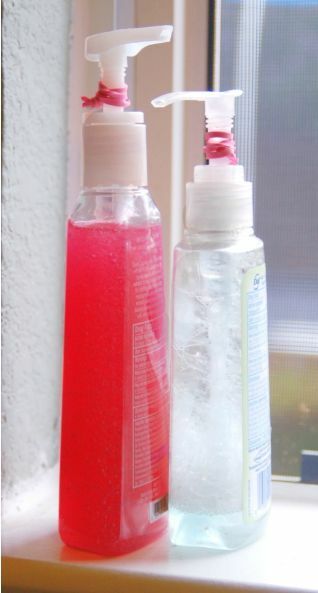 In yet another amazing hack from Kids Activities Blog, they share an awesome hack for limiting the amount of soap you can pump when washing your hands. This will be a huge life saver in the Tanner bathroom for sure. We were just having the conversation yesterday about moving the boys from their cribs and switching to new big boy beds and we made the comment about what we would do with the cribs. 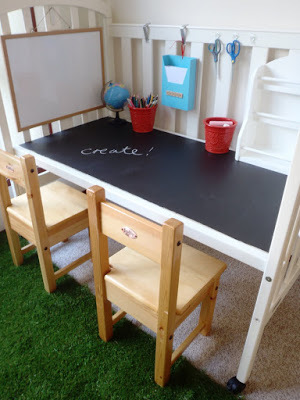 I will be honest, I am not sure if this technically qualifies as a hack more than it is a DIY but what A Little Learning For Two did with her old crib is flipping CUTE and would be a perfect way to repurpose an old baby bed. And there you have it. 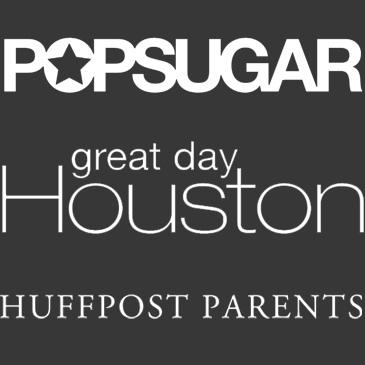 5 Life Hacks that will hopefully make your job as a mama a tad easier. 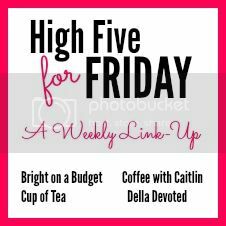 And because it’s Friday we will be linking up with some of our new faves. 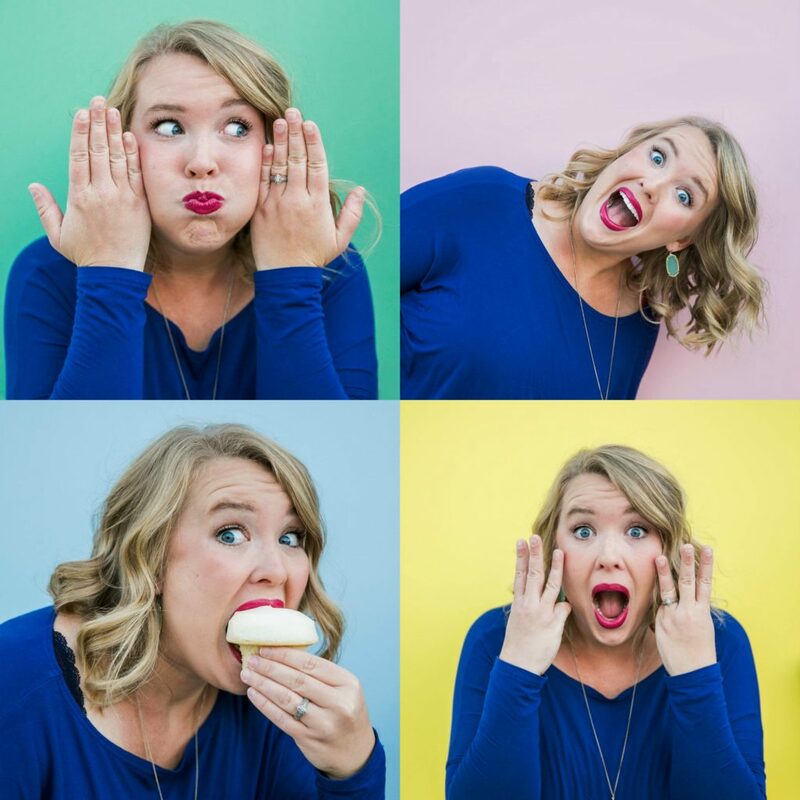 If you want to see more awesomeness and just meet some new internet friends you should check out these link ups and all the amazing women that participate. We met some awesome new friends last week and are looking forward to meeting more this go around. Happy Weekend Mamas. May your coffee be strong and your children sleep in!